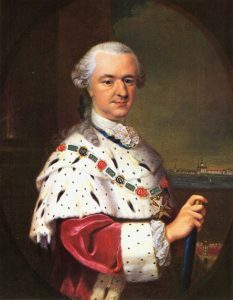 In 1720, Elector Charles III Phillip moved his court from Heidelberg into the city of Mannheim. There, the Mannheim Court Orchestra became famous for its revolutionary new style and playing techniques, especially under Charles Theodor, Elector of the Palatinate. Throughout the second half of the 18th century, many prominent figures including Charles Burney and W.A. Mozart considered the orchestra in Mannheim to be the finest in Europe. The style of the music written for the orchestra became known as the Mannheim School, and it had a profound influence in the emergence of the Classical style in the late 18th century. Das Neue Mannheimer Orchester (DNMO) was established in late 2016 in The Hague by fortepianist Anders Muskens and harpsichordist Beniamino Paganini with the aim of recapturing the spirit of music from the period of the original Mannheim Court Orchestra, including late Baroque, galant, Classical, and early Romantic. 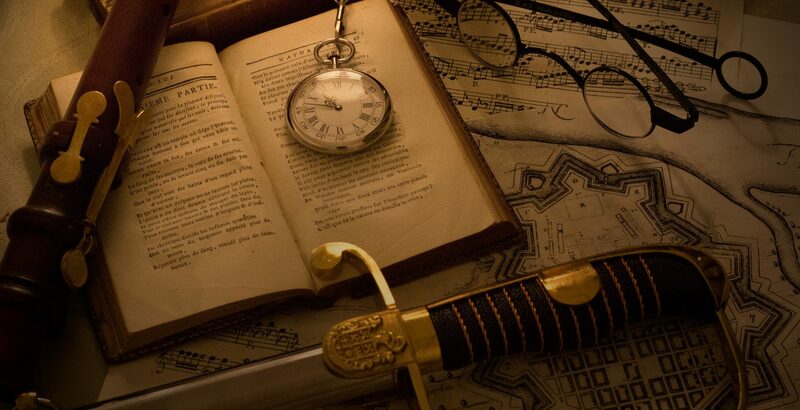 As an early music ensemble, the DNMO plays on period instruments using historically informed techniques. It is made up of students of the Koninklijk Conservatorium Den Haag and the Conservatorium van Amsterdam. The orchestra is a highly international group, featuring talents from the Netherlands, Belgium, Germany, France, Italy, Poland, Spain, Japan, Korea, Indonesia, Argentina, Brazil, Australia, Canada, Mexico, and the United States. The ensemble consists of a main orchestra as well as a Harmoniemusik band, or period wind band. The DNMO also proudly presents its members as Chamber Soloists in chamber music concerts on historical instruments. In November 2018, the ensemble was awarded the „Hofkapelle Elbe-Elster“ für das Jahr 2019 prize at the „Gebrüder Graun Prize“ 2018 in Bad Liebenwerda, Germany. As the Hofkapelle Elbe-Elster, the ensemble will play a number of concerts in the Elbe-Elster region of Germany throughout 2019. DNMO is committed to challenge established boundaries and conventions of the Classical Music world with the goal of rekindling the passion of 18th century performances. DNMO has a number of research initiatives to better understand and reconstruct 18th century orchestral performance practices. In addition to presenting music from well-known masters, the DNMO seeks to present music of lesser known composers which is equally worthy of performance.